Have you done any traveling lately? Or are you traveling in the near future? I set off on a solo adventure next week and I cannot wait! I’m heading to a state I’ve never been to, a part of the US I’ve never seen. And I’ll be surrounded by strangers and friends all the same. I love exploring new places and can’t wait for the adventures I have planned. Do you like to travel solo? 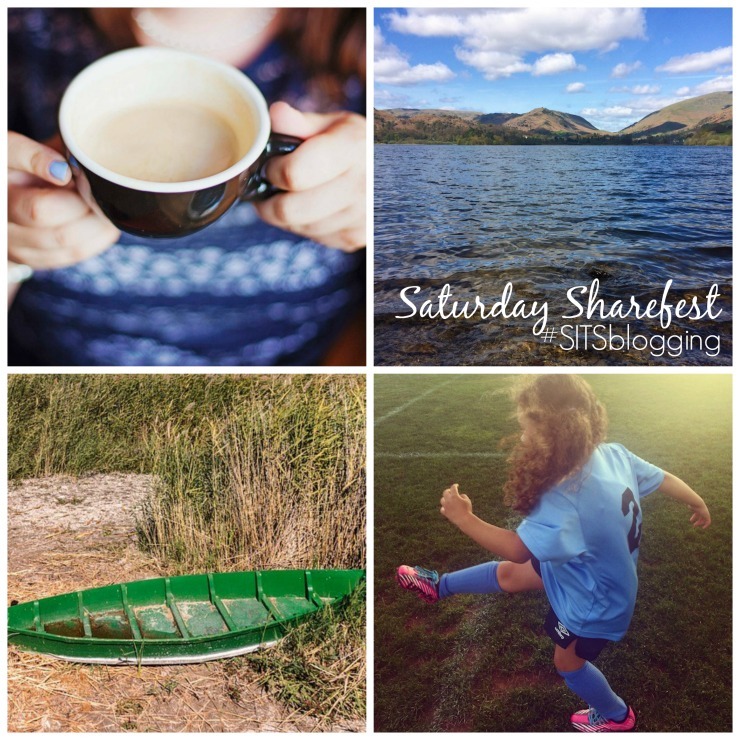 Finally, definitely don’t forget our Sharefest Twitter Party happening at 7:00 AM PST / 10:00 AM EST on Saturdays with the hashtag #SITSBlogging. It’s a great way to get one of your posts some extra love on Twitter. Next PostAre You Using Instagram To Its Fullest Potential? Good Work and Nice Linking of Post and Page.All things on One Page.Thanks For Sharing. Nice List and Sharing Thank You. Thank you for hosting the link-up, and have a great weekend. Thank you for hosting. I always find great inspiration here! Hi, Danielle! Hope that your solo adventure goes well. I had the same fun opportunity a few weeks ago, and it was so encouraging!